Barbara Odanaka is a skateboarding children's author from Laguna Beach, California. A former sports reporter at the Los Angeles Times, Odanaka left daily journalism to backpack around the world for a year and write children's books. Odanaka, who is the founder of the International Society of Skateboarding Moms, had her first book, Skateboard Mom, published by Putnam in 2004. Her second book, Smash! Mash! Crash! 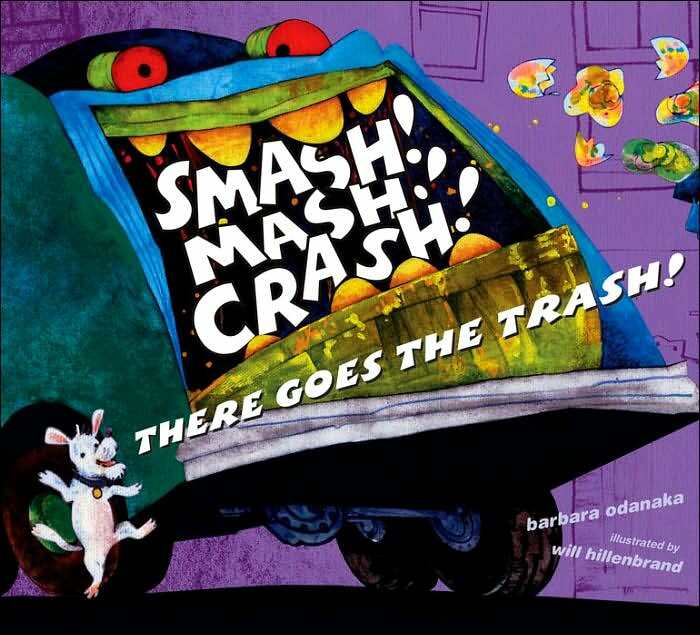 There Goes the Trash!, was published by Margaret K. McElderry Books, as was her latest, A Crazy Day at the Critter Cafe.